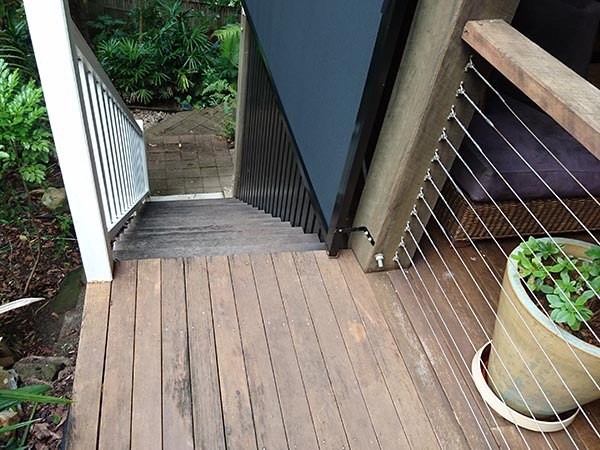 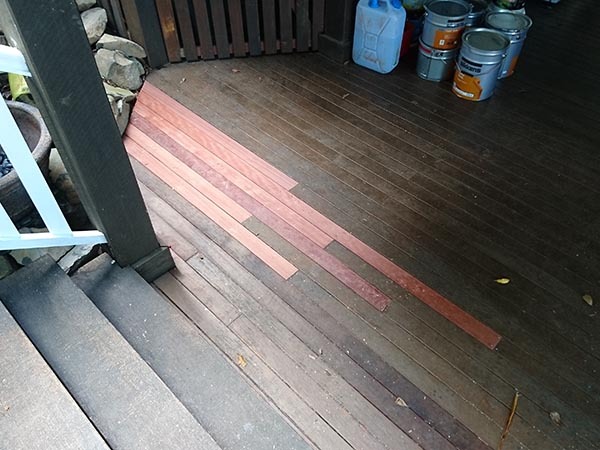 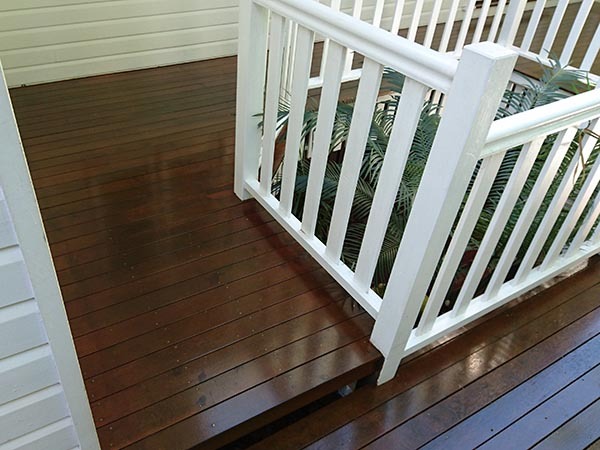 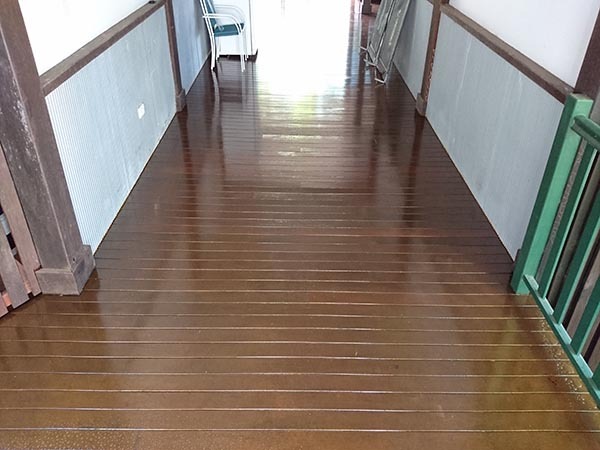 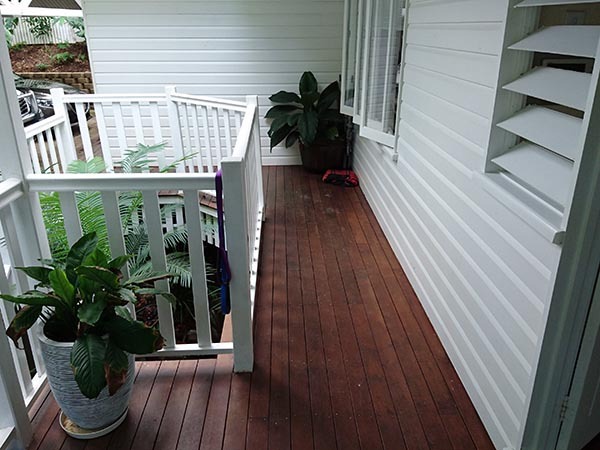 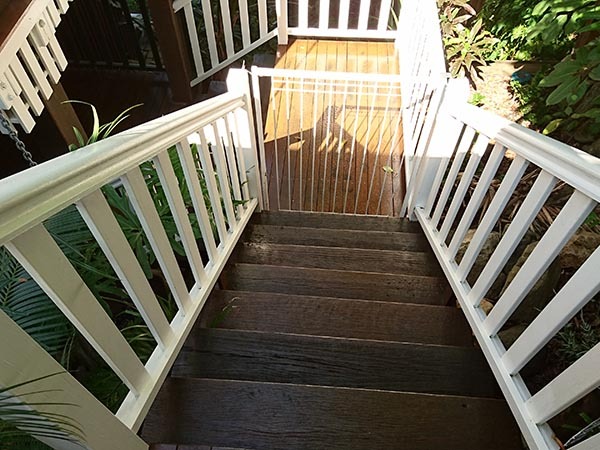 If you’re looking for Handyman Services in Cairns then Cairns Handyman is just the man you are looking for! 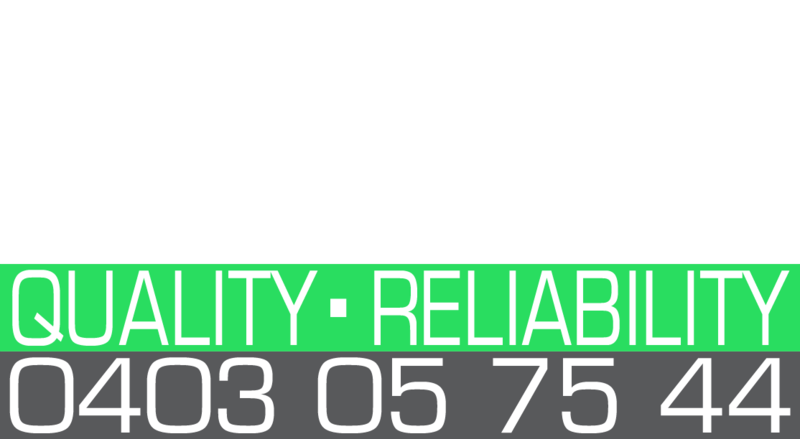 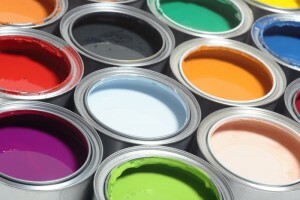 We are a trusted and reliable Handy Man offering various services such as Property Maintenance, General Repairs and Home Improvements inside and outside the home. 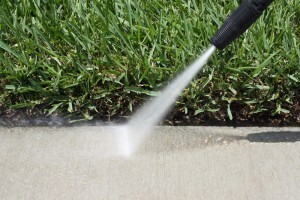 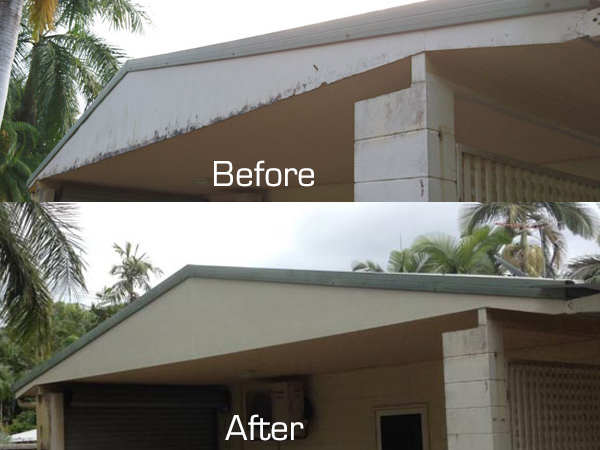 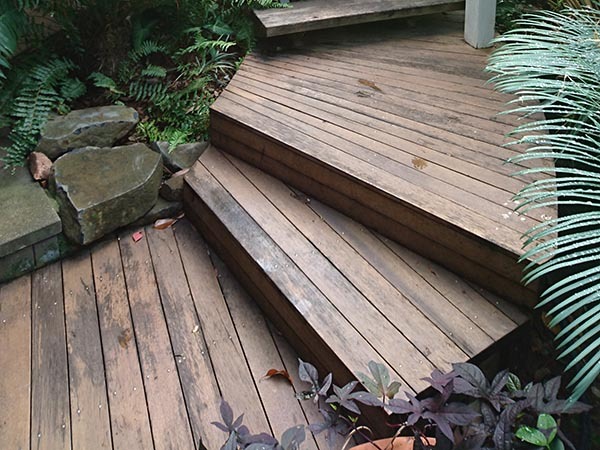 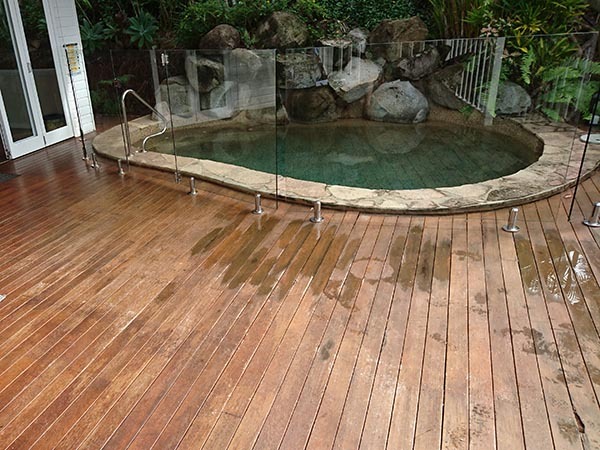 We service Cairns Northern Beaches and Surrounds. 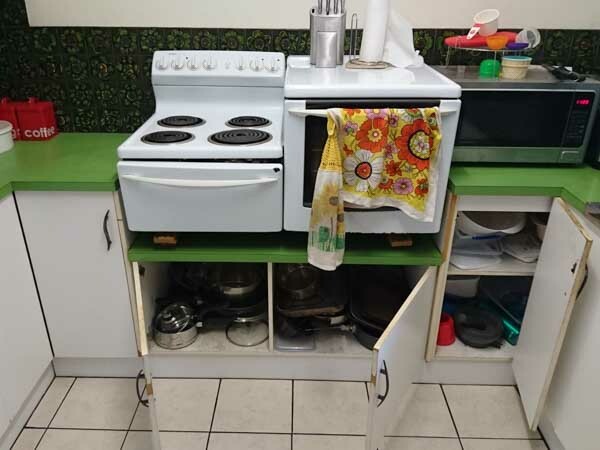 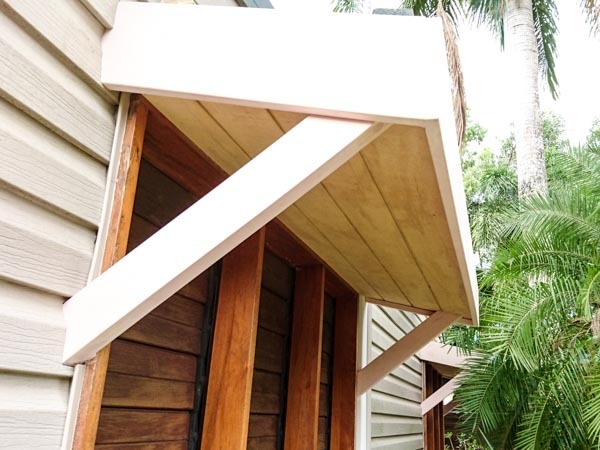 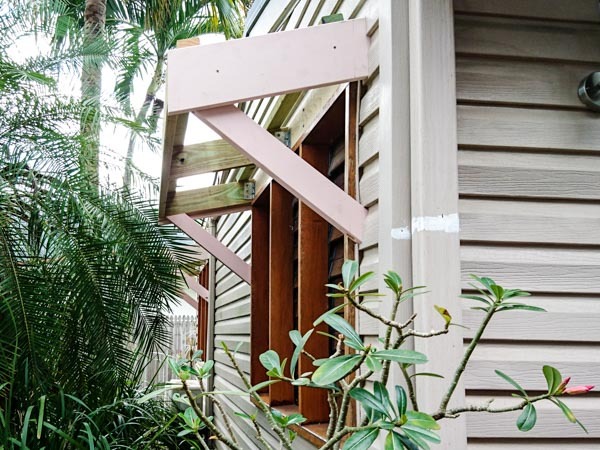 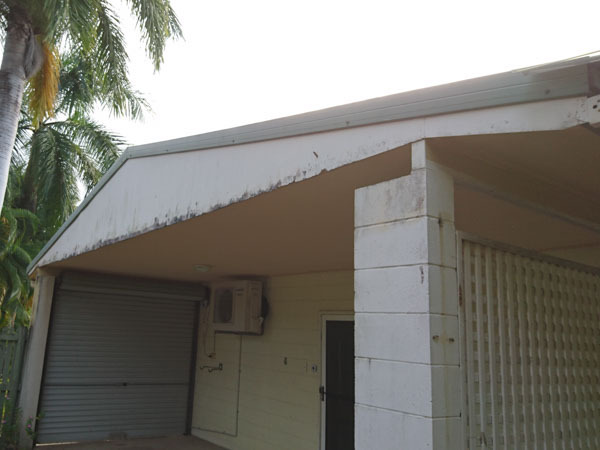 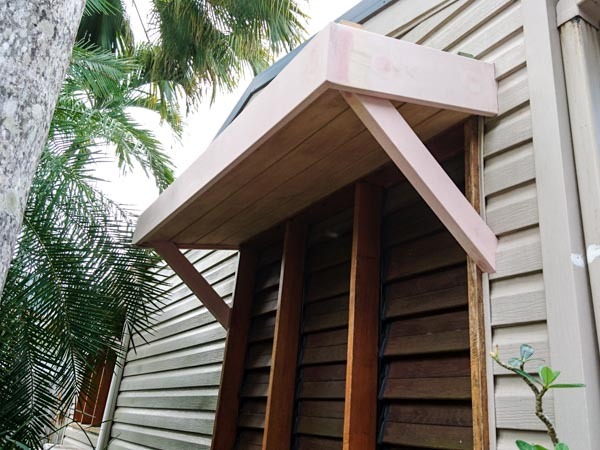 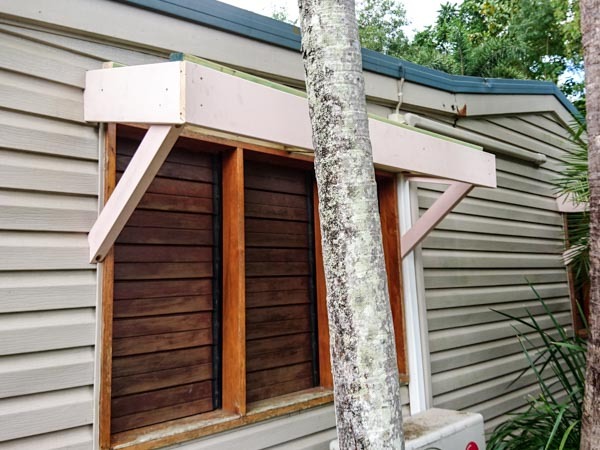 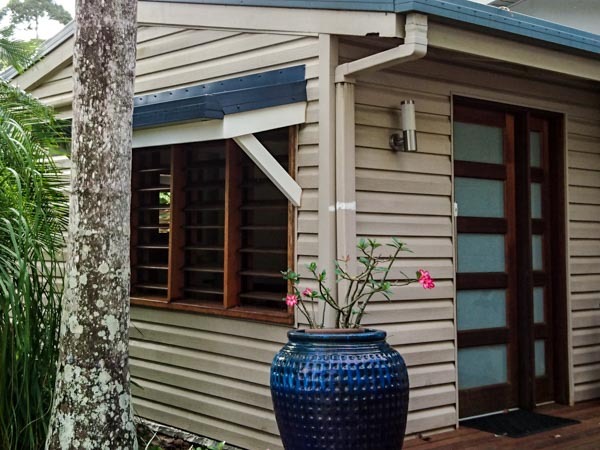 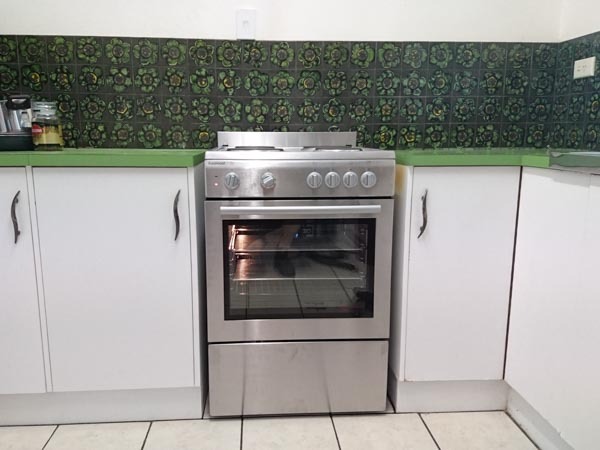 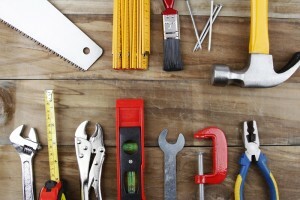 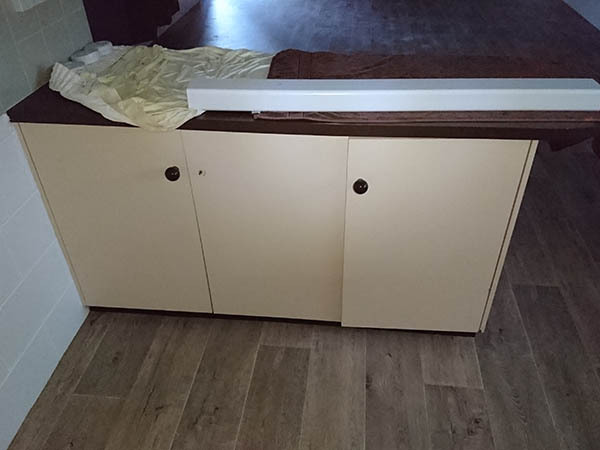 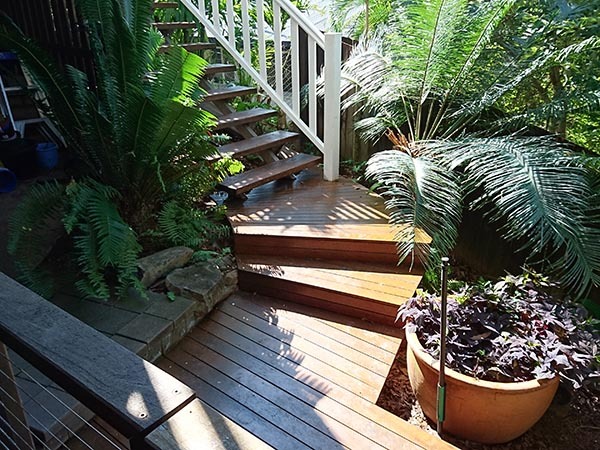 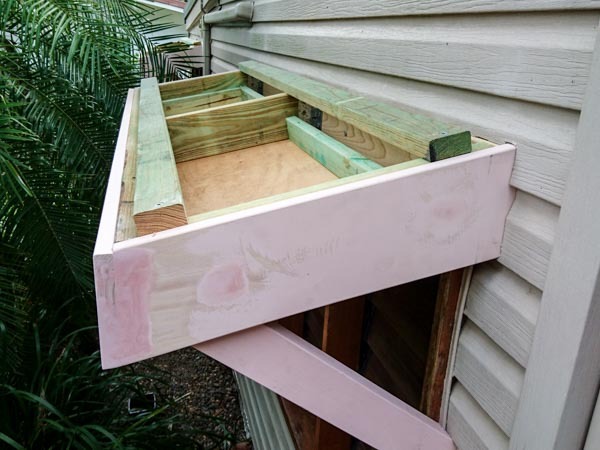 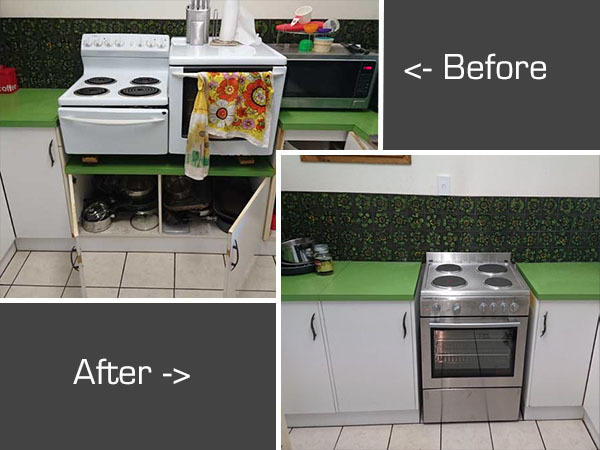 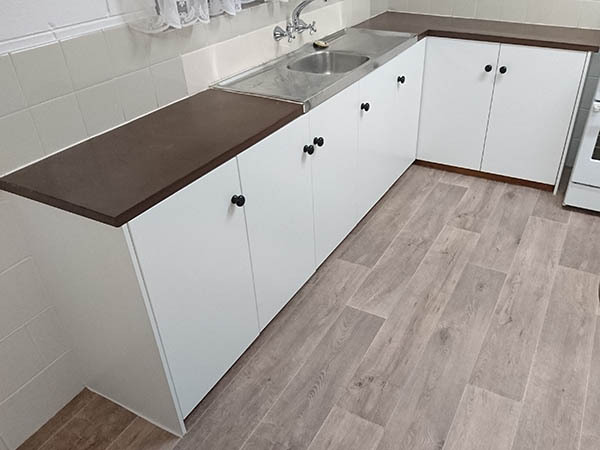 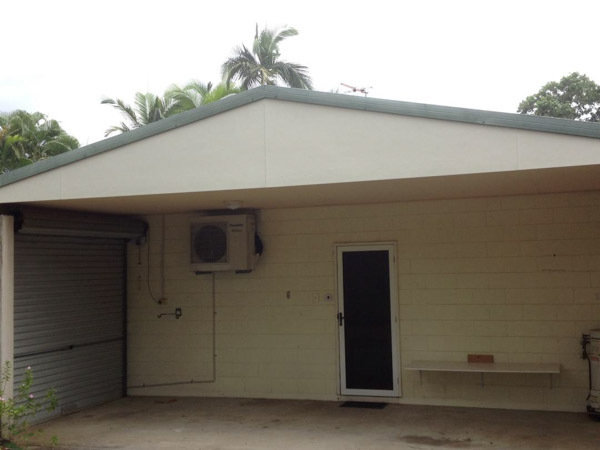 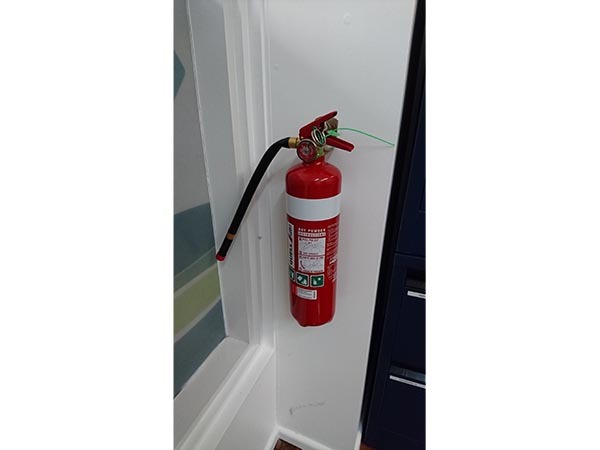 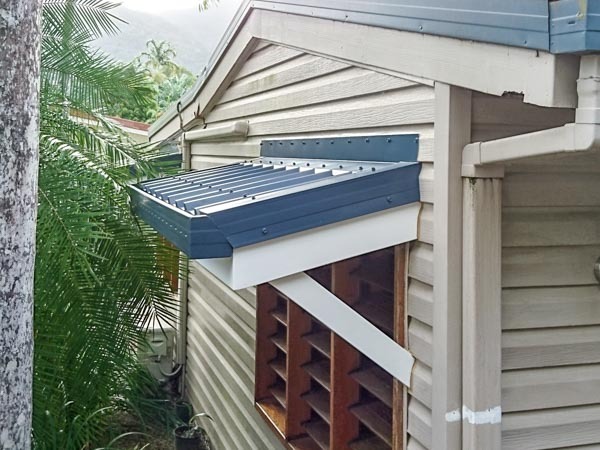 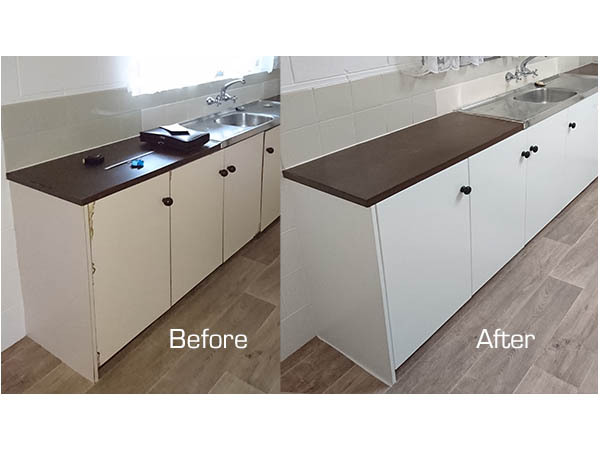 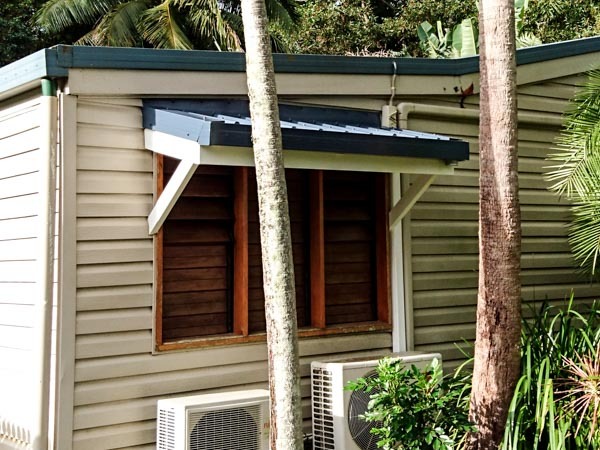 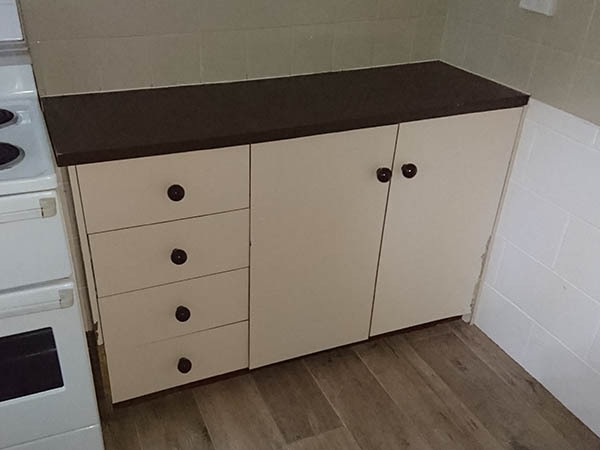 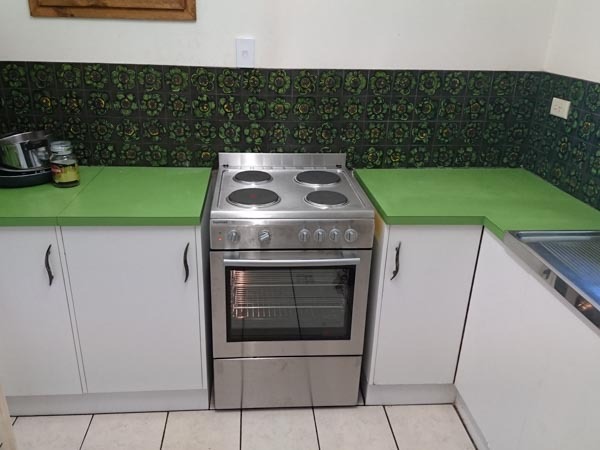 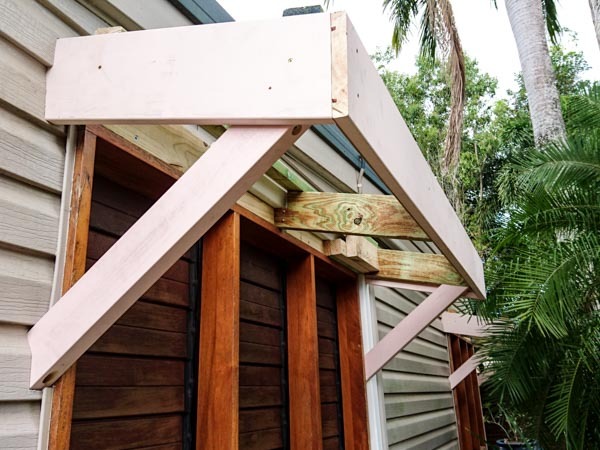 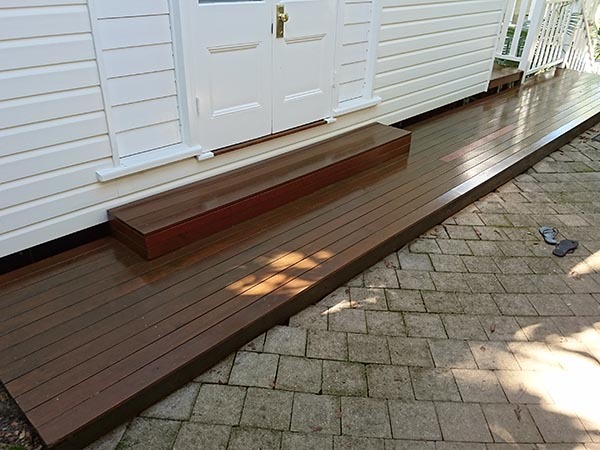 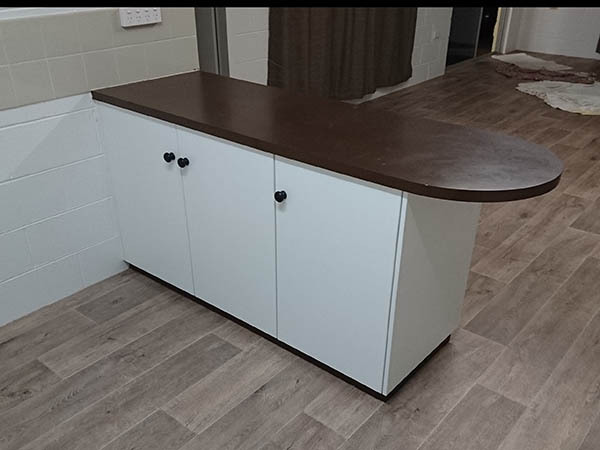 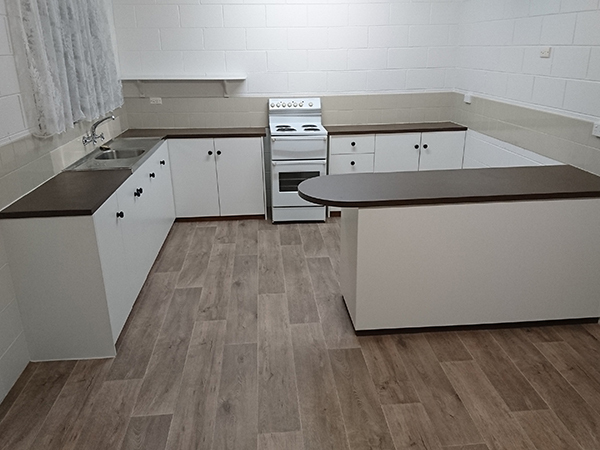 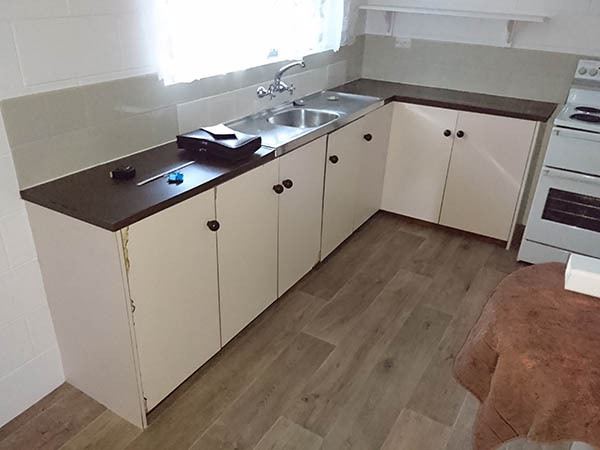 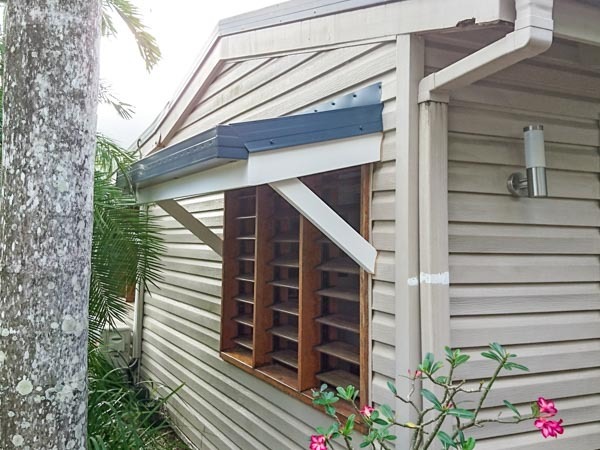 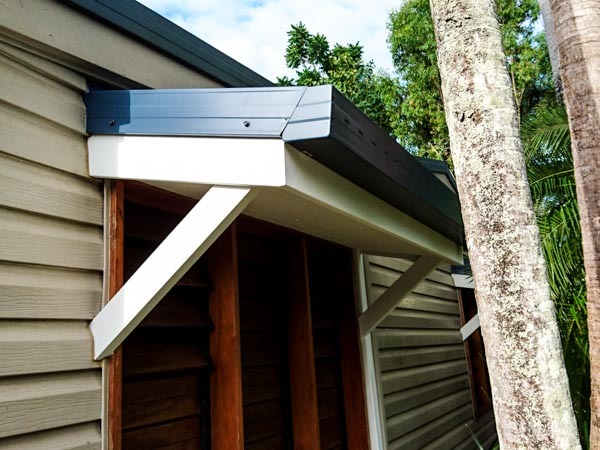 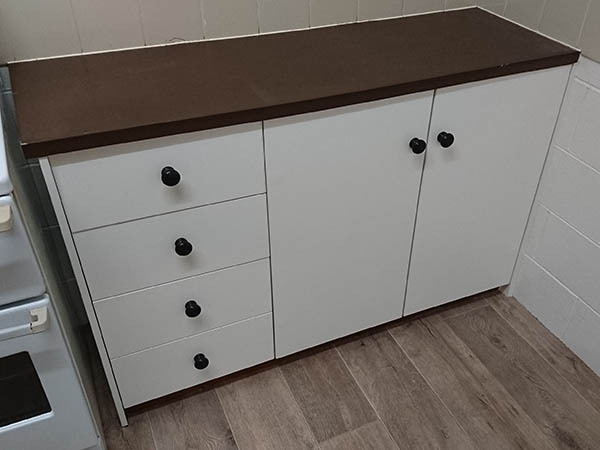 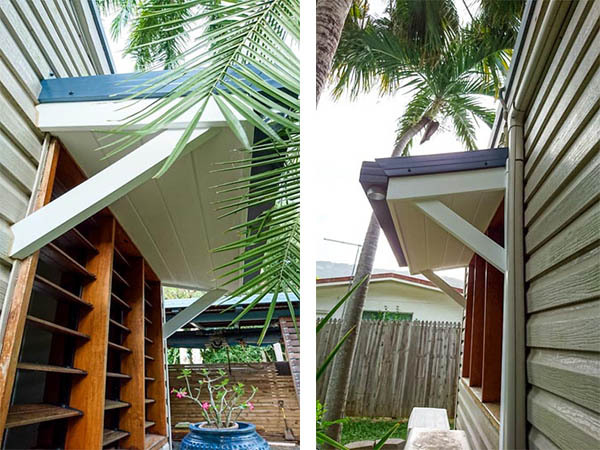 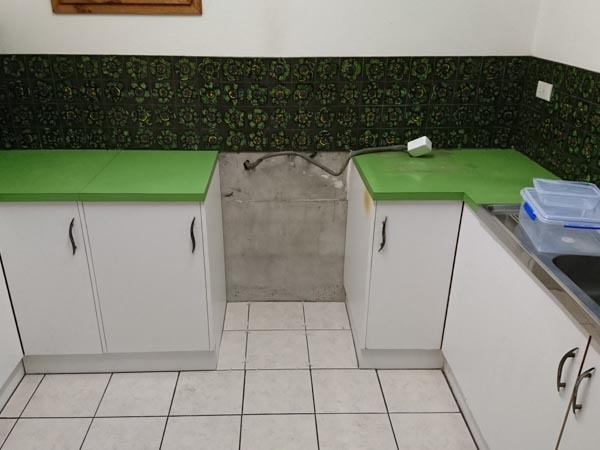 Cairns Handyman are a Handyman Service who take pride in our work and we can build, install, repair, or improve just about anything around your home or office! 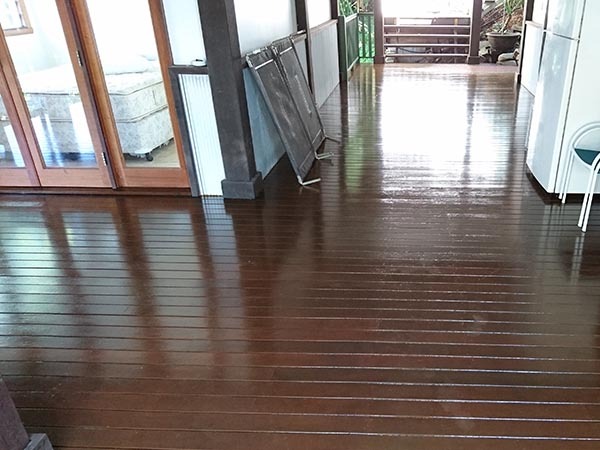 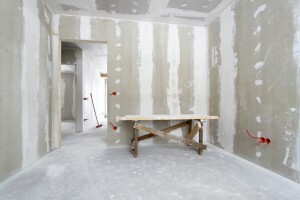 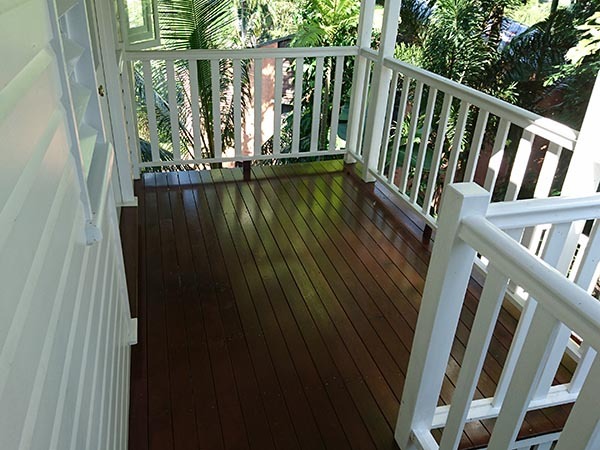 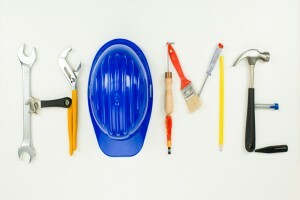 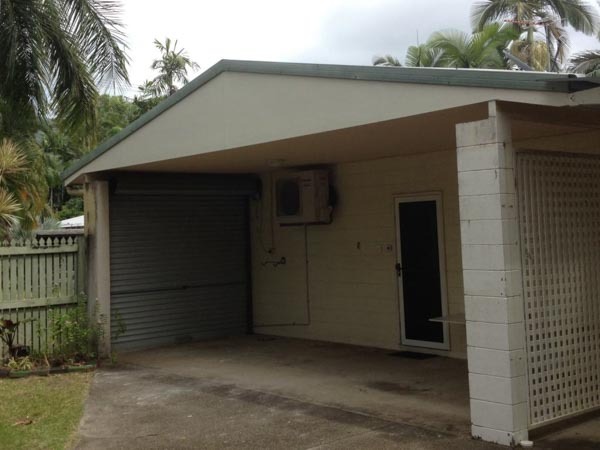 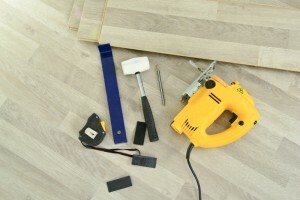 If you’re needing a Handyman in Cairns call or email us today to arrange an obligation free quote.